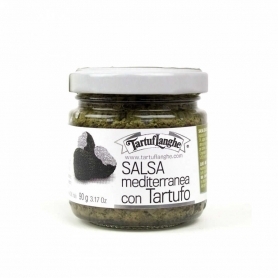 Traditional salad of Mediterranean mediterranean bowl. 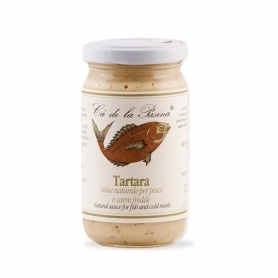 Perfect for accompanying fish dishes. 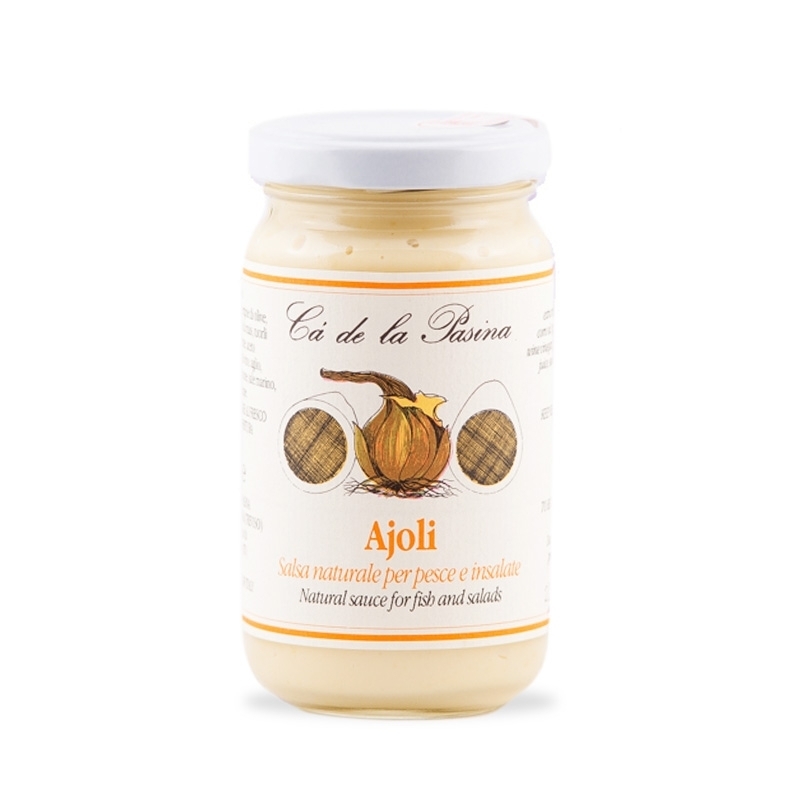 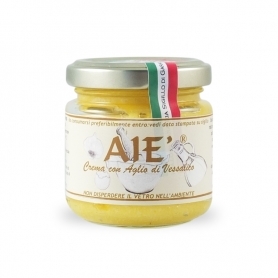 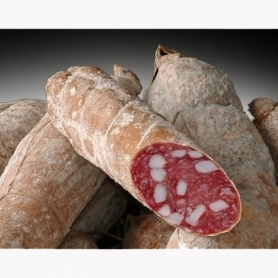 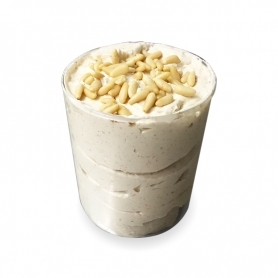 THE' Ajoli Is a delicious Mayonnaise based on garlic, eggs, oil and lemon. 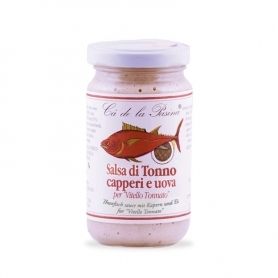 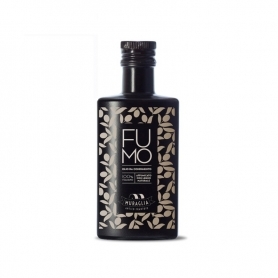 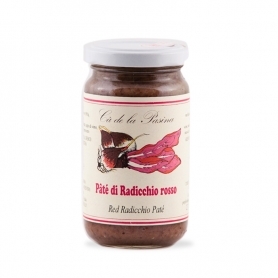 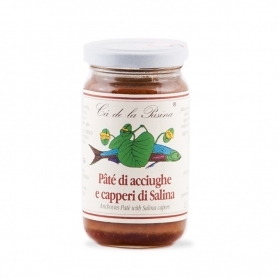 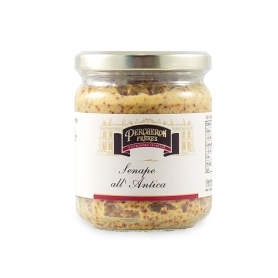 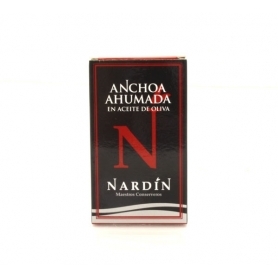 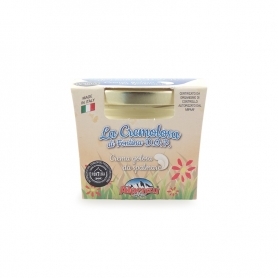 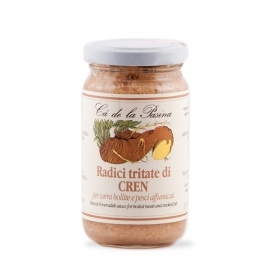 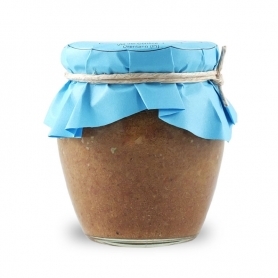 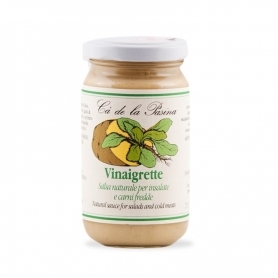 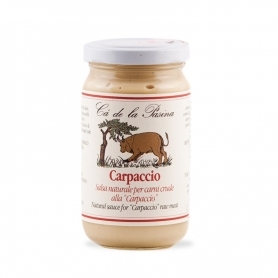 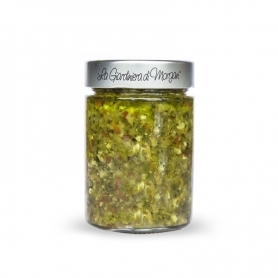 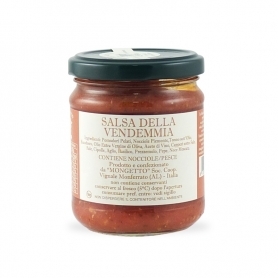 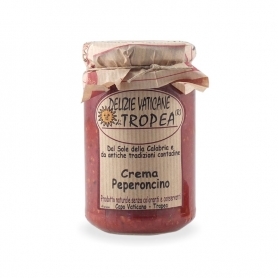 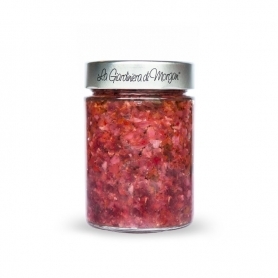 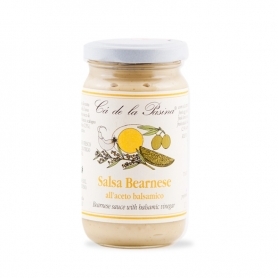 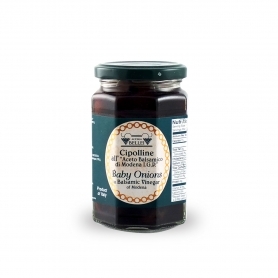 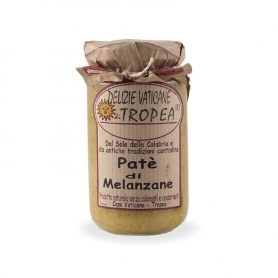 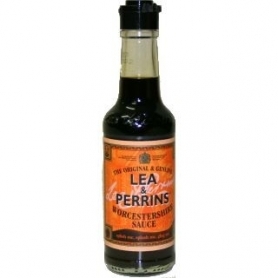 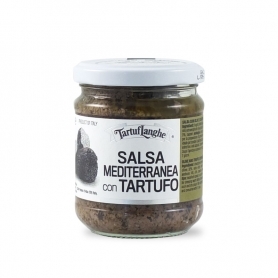 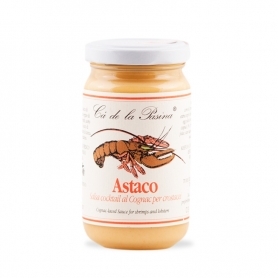 Suitable for seasoning mixed salads or serving as a sauce for a vegetable pinzimonio; Excellent with fish and carpacci of meat. 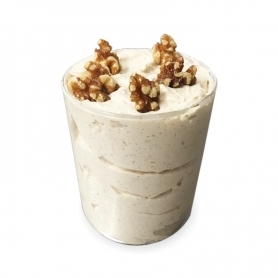 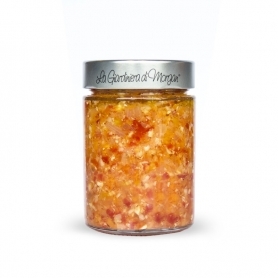 Made with fresh egg yolks and without the addition of thickeners.